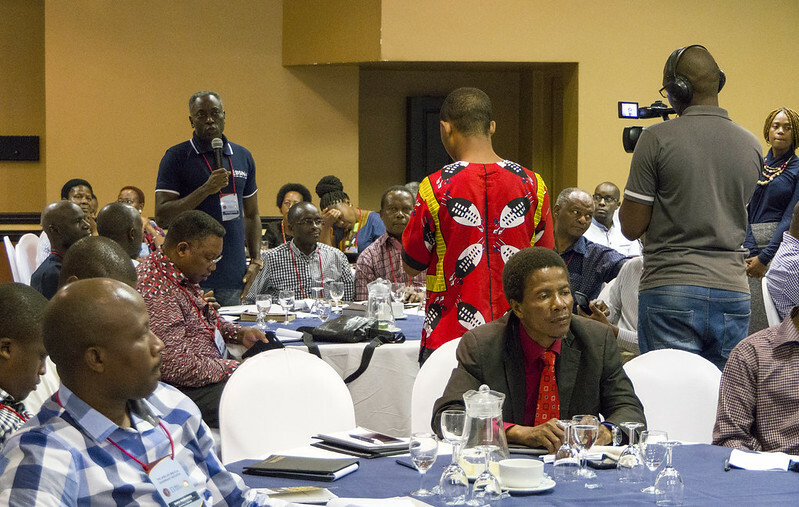 Overcoming corruption in Africa, harnessing the wisdom of women and the energy of youth have been central themes at the 8thAfrican Biblical Leadership Initiative (ABLI) Forum 2018. The ABLI Declaration sums up the main thrust of the issues under scrutiny in Eswatini (formerly Swaziland). The Church is plagued with corruption as much as any other institutions. ABLI is calling on the Church to continue to be the prophetic voice and moral compass of society. ABLI has recognised that the wisdom of Africa’s women must be harnessed in leadership and decision-making – opportunities still being denied to half the population of the continent. Africa’s youth is at a crossroads, torn between globalisation and tradition, believes ABLI. The 2018 ABLI Declaration calls on churches, Christian organisations and governments to help Africa’s youth take their place as global citizens – without undermining their cultural identity. Other declarations addressed eldership in Africa and the need for Christians to commit to acting as agents of change.